Let's face it, artwork can turn the most basic of spaces into a completely different environment. For myself, art is how I express myself. You can take a look at the different pieces I have around my home and instantly tell my interests and passions - my travel photos, abstract prints and my own painted canvases. But, it doesn't end there. Though I am not a fan of museum lines and large crowds, I am a lover of the well-known artworks that everyone will flock to see in-person when they can. Vincent van Gogh, Picasso, Gustav Klint... the list is endless. So for those like me out there, I'd like to introduce you to Meural. Bringing a little bit of culture into your home has never been easier! 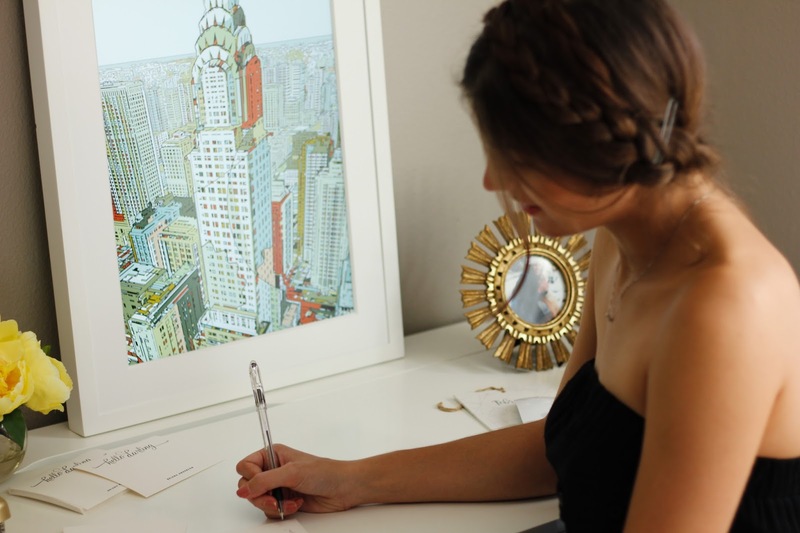 The Meural canvas gives you access to more than 30,000 works of art at the swipe of your hand. The best part? You can even upload your own images through the platform to showcase those pictures that you want everyone to see. My boyfriend and I are loving this feature as we can upload our photos from our most recent trips! Now for all my tech lovers, you're going to fall head over heels for this part... The Meural canvas has a built-in sensor that allows you to shuffle through the images in your gallery by simply waving your hand. That's right, a simple wave of the hand allows you to change what's on your wall. You can also control what's on display with the Meural app if you're not in the same room! For the time being, I've been loving the Meural canvas above my desk so that I can work while remembering some of my favorite moments - it's the best kind of distraction possible.The screen always adjusts it's brightness appropriately for the time of day and amount of light in the room with no fuss. But, I'm thinking a gallery wall may be in the works with this beauty as the centerpiece. Thoughts? P.S. 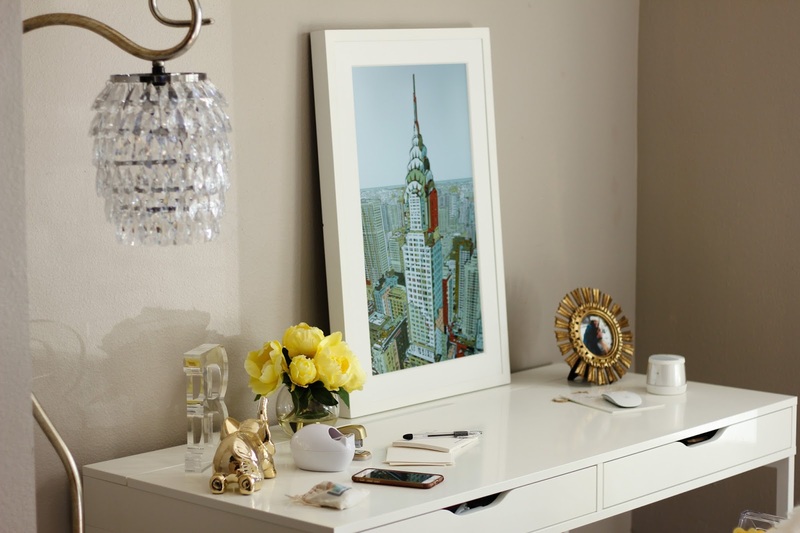 Get $50 off your Meural canvas order with code N2N! Thank you to Meural for sponsoring this post. All opinions are my own. This is genius!! 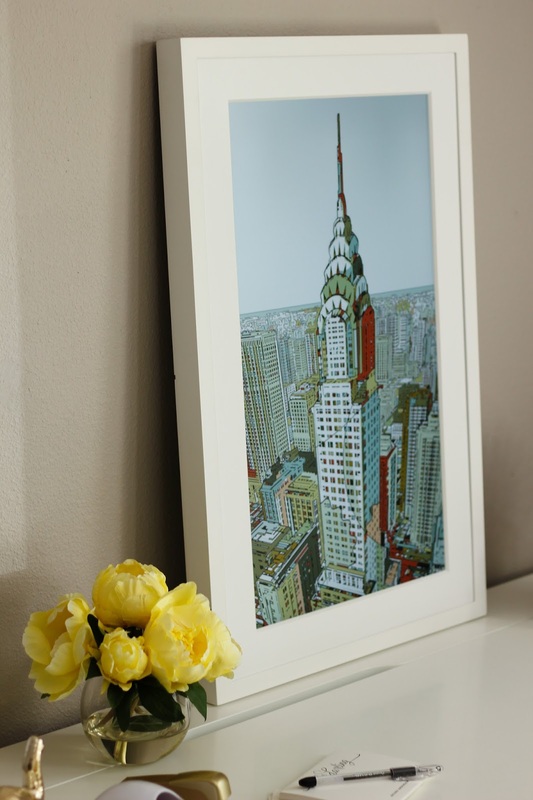 What a great way to display art in your home. It would be such a great feature in a gallery wall. This is so Awesome!! Thanks for the discount code too! Definitely going to check this out! This is such a cool idea!! I love that you can shuffle through images and choose which mural you love most! Cute pics!! Oh my goodness this is such a wonderful idea! I love yours of the Empire State Building. Art work really does make a space better, I love having photos!